Did you ever read “The 500 Hats of Bartholomew Cubbins” by Dr. Seuss when you were a kid? 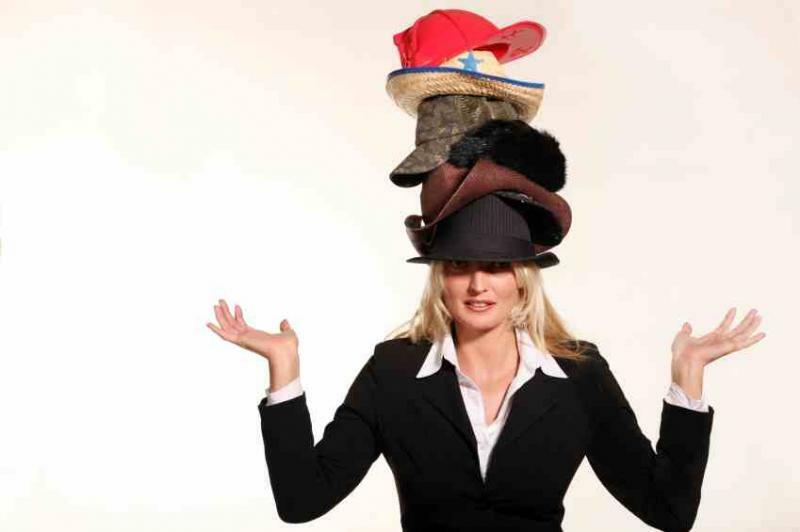 Meeting and Event professionals wear a lot of hats. In addition to content, venue selection food and beverage planning, , contracts, logistics, registration, audiovisual etc., etc., a planner must have an overall understanding of technology. One doesn’t need to be an IT person, exactly, but understand enough to find out what technology is the right technology solution for your needs. This is not always straight forward, we know, so we suggest that in addition to scouring the internet, looking at various forums like Google Groups, The Meetings Community (Meco), the Meetings Industry Forum (Miforum) , various LInkedin and Facebook Groups, that you reach out to your local colleagues in MPI, PCMA or ISES. We were fortunate to attend two technology meetings face-to-face events in the past month. The first was Plan Your Meetings and the second was Techsy Talk. After meeting vendors and hearing presentations, it became much easier to sort out what our company may need and what we would want to suggest to our clients. Bottom line, keep searching for those answers and don’t be afraid to chat with fellow planners and with vendors. You would be amazed at how much you can learn and increase your comfort level with technology.